The Lauren stands tall and proud in Vancouver’s sought-after West End. The building balances the quirky character and history of the neighborhood with modernist art—each suite features contemporary architecture, elegant interior finishes and environmentally-conscious design. Apart from their personal unit, residents can step outside to enjoy Lauren’s surrounding open green spaces and community gardens. 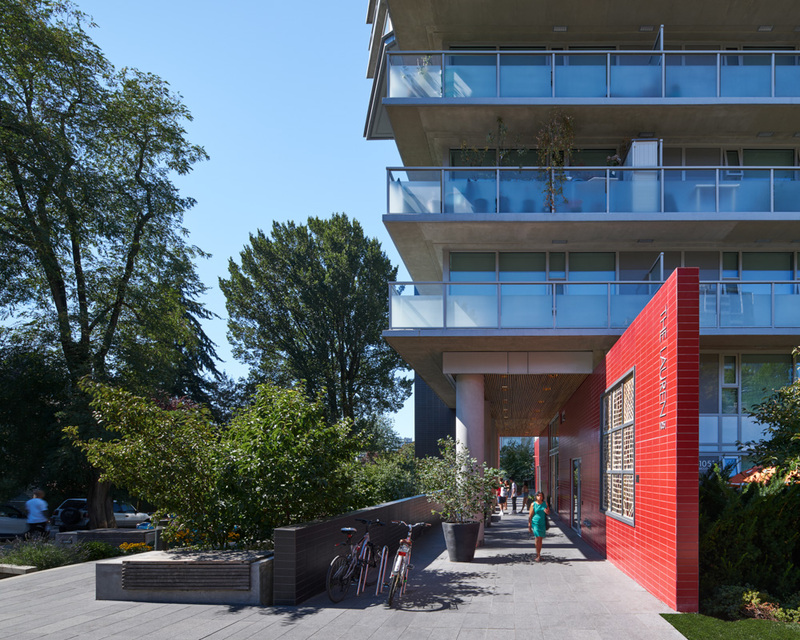 You get the best of both worlds in Vancouver’s West End. Residents are a short walk from English Bay and get a full view of the North Shore mountains, but are also minutes away from the city’s best shopping, galleries, restaurants and bars.